Along with pedestrians, bicyclists are among the most vulnerable people on the road. Bike accidents are happening more and more often in the Orlando area. In 2012, Florida Highway Safety and Motor Vehicles reported 6,425 bicycle crashes that resulted in over 6,000 people injured and 116 people killed. Nine bicycle fatalities happened in Orange County, Florida alone. You can protect yourself physically by wearing a proper helmet, paying attention to your environment, wearing clothing that makes you highly visible, riding with traffic and obeying the rules of the road. Even with advances in safety gear, injuries can be severe, from road rash and broken bones to brain injury and death. 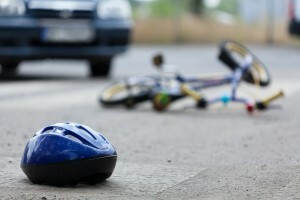 What Can You Do If You Are Injured in a Bicycle Accident? Kramer Law is an Orlando law firm dedicated to providing the highest quality representation to injured victims whose lives were changed by bicycle accidents. Our personal injury attorneys fight for and protect the legal rights of bicyclists injured by negligent drivers and bereaved family members who have lost loved ones. 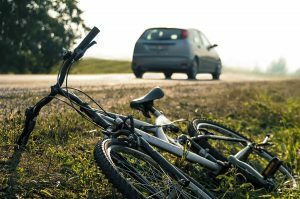 Often the cause of a bicycle wreck is not obvious. We will use our resources to look beyond underdeveloped police reports, probing deeper to find out if another motorist, substandard road design, or a defectively manufactured bicycle caused or contributed to your injuries. If you or a family member suffered serious injuries in an accident, please contact Kramer Law to speak with a bicycle accident lawyer about your case. We can help. 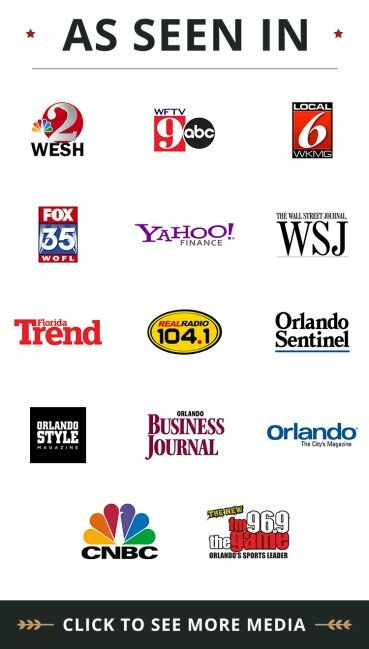 What Are Your Legal Rights as a Cyclist in Florida? People who ride bicycles on Florida roads and highways generally have the same legal rights as motorists. Under Florida law, bicycles are considered vehicles. That puts cyclists in a particularly vulnerable position because they are required to share the road with automobiles and hope that drivers are paying careful attention. A good attorney can protect you when you have been harmed while riding a bike due to the negligent acts of others. You may be entitled to compensation for medical expenses, lost wages and pain and suffering. We realize an accident can change your life. Our goal is to protect you, help you rebuild your life, and make certain you are compensated for your injuries with the maximum amount of money you deserve. Our firm is ready to help. Call us at 855-Kramer-Now (855-572-6376). Your consultation is free, and you do not pay any fees to us unless we win.